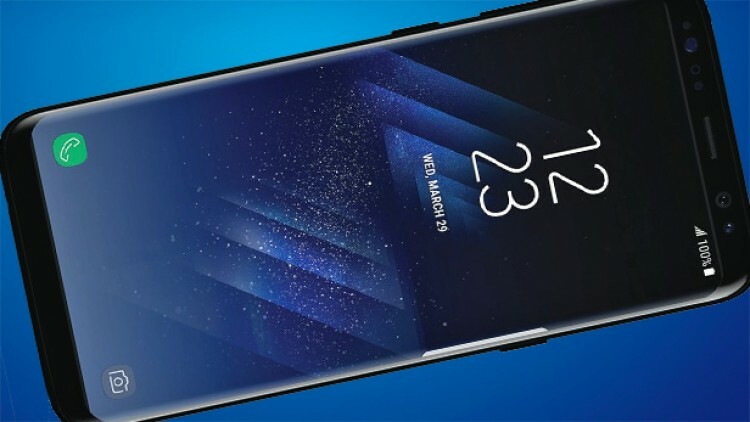 Samsung has undoubtedly high hopes for its upcoming premium devices Galaxy S8 and S8+. We all know they will sell like hot cakes and there are maximum chances that S8 and S8 Plus are going to break every sale record made by any Galaxy handset before. Now, if you still didn’t get why we said ‘High Hopes,’ then let us take you back to September 2017 when the whole tech community and social media was filled with news related to Note 7 & its explosions. Eventually, on 12th September, the Note 7 was recalled in the US and then from the whole world. Even the replacement units were found to be faulty. Later this year, Samsung officially revealed the cause of these explosions and also said that they would not stop innovating. Recently, the market research firm, Fluent, conducted a survey where they asked users if they are going to purchase the upcoming Galaxy devices or not. This survey was done among 1,500 users, and it was done to see if users are still interested in Samsung device after the Note 7 controversy. Surprisingly, almost 63% users said that they are surely going to buy the next Galaxy. Also, 14% users were those who were concerned about S8’s security issues. Now, there were those users who had bought the Note 7 and when the same question was asked of them, 46% said that the explosions happened with Note 7 won’t resist them purchasing the Galaxy S8, and 52% users said that Note 7 controversy is not going to affect the sales of Galaxy S8 and S8 Plus. Well, it seems like once S8 and S8 Plus go on sale, there’s going to be a huge rush to buy the devices. What are your opinions? We don’t think Note 7 is going to affect the S8 and S8 Plus’ sales. Do let us know about your views in the comments section. I am not one of the majority. I owned Samsung galaxy devices for quite some time, and between the note 7 exploding and extremely​ slow software updates I have moved on to Google devices. Good luck to all of the Samsung supporter’s.